There are so many different types of subscription boxes out there today and each has a different slant. 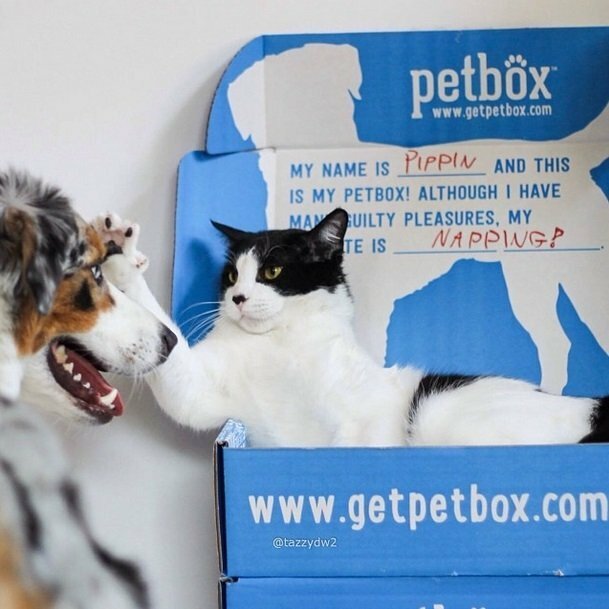 If you are a pet owner and looking for a fun way to spoil your furry friend – there’s a box for that! PetBox is a monthly subscription box that is filled with lots of goodies like treats, toys, grooming products, and more interesting pet related items. This service was created to help pet owners discover healthy products at lower than retail prices. These boxes are available for both cats and dogs. You can order a separate box for each of your pets or choose a combination dog/cat box! 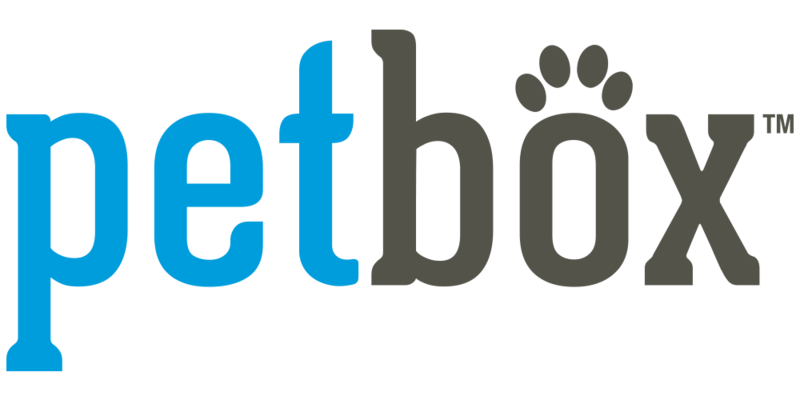 Petbox now offers a several subscription options for every budget. All subscription plans have free shipping and range in prices from $9.95/month to $59.95/month. Select what to receive or choose a ‘mystery’ box! With PetBox you have the option to choose what items you want to receive in your box or let yourself be surprised by what PetBox team chooses for you. There is another thing we love about PetBox Company! For each PetBox shipped, they feed a rescue animal by donating food and other needed supplies to various shelters across the country. If you love receiving packages just as much as we do, we invite you to join PetBox! 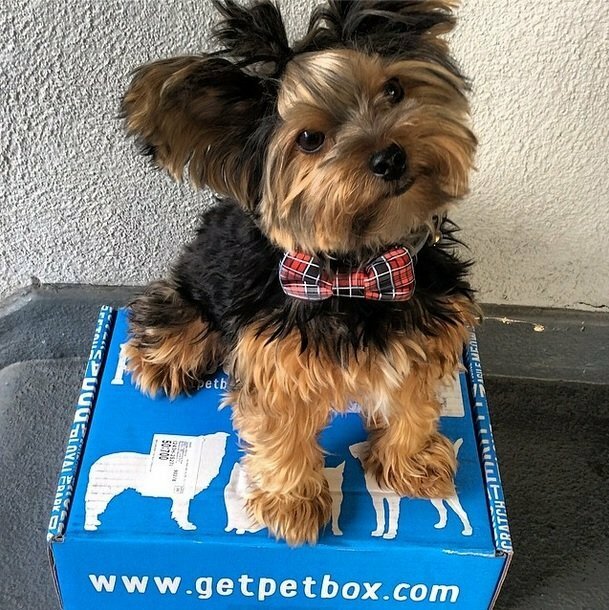 If you are interested in trying PetBox, visit www.getpetbox.com to get started! We have a special discount code for Animal Zone readers! You can save 10% on your subscription by using the code ANIMALSZONE at checkout! Want to win a FREE Petbox? PetBox has generously offered to give away 2 FREE boxes filled with pet products (dog or cat) to 2 of our lucky readers! This giveaway ends on Thursday, October 23. It is open to US residents age 18 and older. Enter using the Rafflecopter form. And let us know in the comments bellow if you’d like a Petbox for cats, dogs or cat/dog combo. Good luck! This giveaway is sponsored by PetBox. Follow PetBox on Facebook and Twitter.